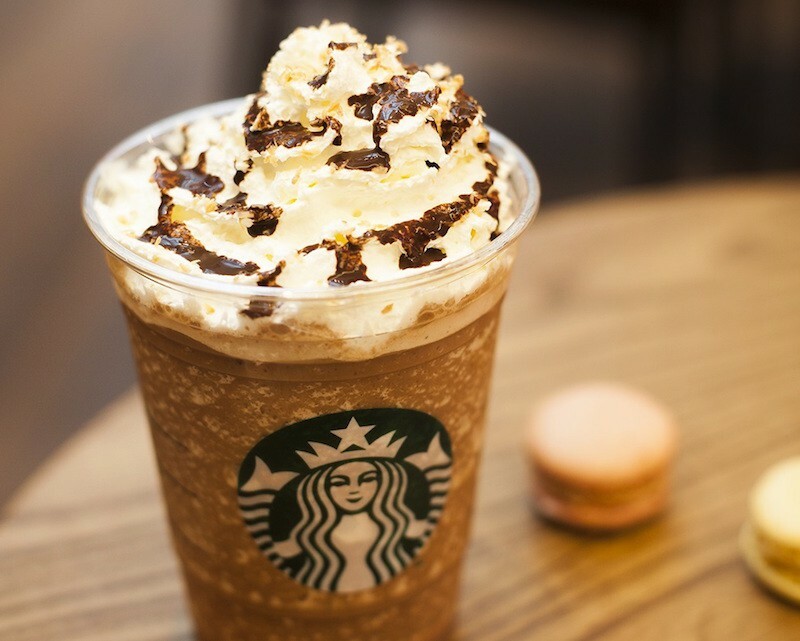 Lots of people love Starbucks and fans of the brand are always interested in trying out new Starbucks drinks and blends. What many Starbucks customers are starting to discover is that there is actually a Starbucks Secret Menu. What this means is that you now have a whole new world of delectable drinks available to you that aren’t advertised or even listed on the standard Starbucks menu. If this sounds exciting and is something that you might want to try, then you will need to get used to ordering your drinks by ingredients and not by name. This will be of great help to your server, and will avoid disappointment for you as it will ensure that your server mixes up the precise drink you are hankering for. 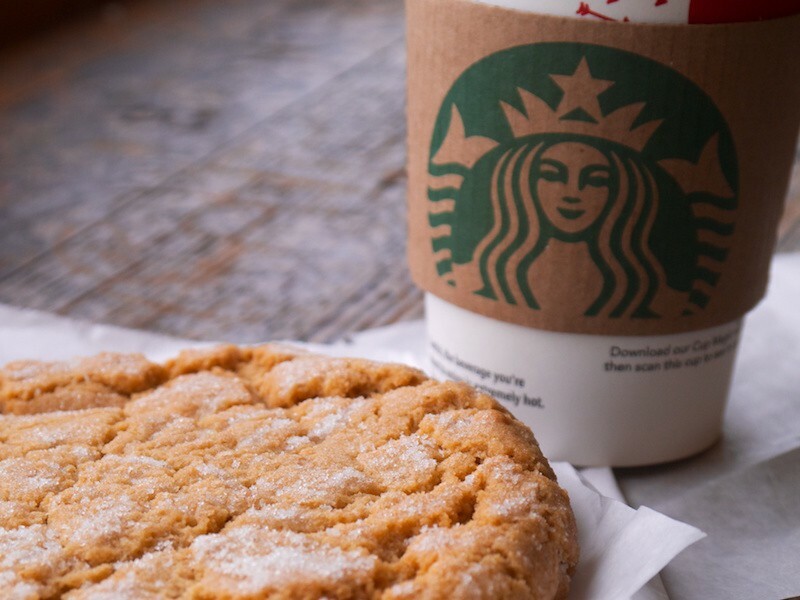 If you are a cookie lover and don’t care what shape or form your great-tasting cookies come in, then the Warm Sugar Cookie drink that you can get from the Starbucks Secret Menu is for you. Yes, it is a drink, but if you were to close your eyes when drinking it then you would swear that you were chewing on a delicious cookie. You aren’t likely to see this item listed on the standard Starbucks menu, so you are going to have to order it by its ingredients. Begin by asking your server for a White Mocha Hot Chocolate, then have the server add some hazelnut syrup and some vanilla syrup. To keep the flavors balanced, ask for one pump of each of these syrups for the Tall, two of each for the Grande, and three of each for the Venti. Then, to top it all off, ask your server to sprinkle some raw sugar over the top. If this blend seems a little rich for your taste, then reduce the amount of syrup used by half. If you are someone who likes warm and cold drinks equally, then you can have this Starbucks Secret Menu drink either way. You may want to go for the cold version in hot weather, then switch over to the hot version in those cold winter months. Either version of this beverage will not disappointment. The basic components of this drink are essentially the ingredients needed to make a hot apple cider. You can simply ask for an Iced/Hot Apple Chia. However, if your server looks a little confused, then tell them that you want a chai infusion in apple juice served either hot or cold. If you want to cut down on the spice a little, then ask for the hot version to be topped with whipped cream, and for some added sweetness get some caramel drizzled over the top. If you have a sweet tooth, you may have once enjoyed a caramel covered snickerdoodle cookie. Well, here is a Starbucks menu version that offers you a snickerdoodle in a glass. 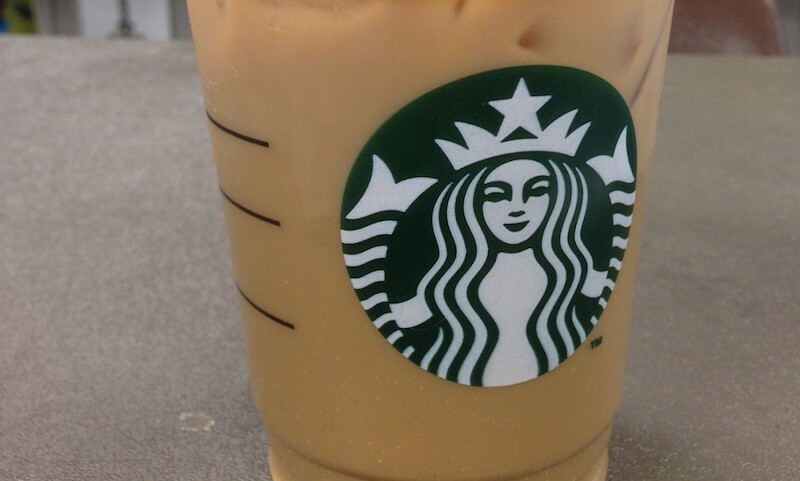 Start by asking for an Iced Soy Caramel Macchiato, but upside down. Now, if you are ordering a Venti ask for two pumps of vanilla syrup, for the Grande get one and a half pumps, and for the Tall go with one pump. You aren’t finished yet as you need to now add two pumps of cinnamon dolce syrup to the Venti size drink, or one and a half for the Grande, and one for the Tall. Oh, and the reason for asking for the Soy Caramel Macchiato to be made upside down is so that all the flavors come together beautifully, giving you the best taste possible. Not everyone wants a drink that is too sweet. Some like a little bit of a savory kick with their sweet experience. 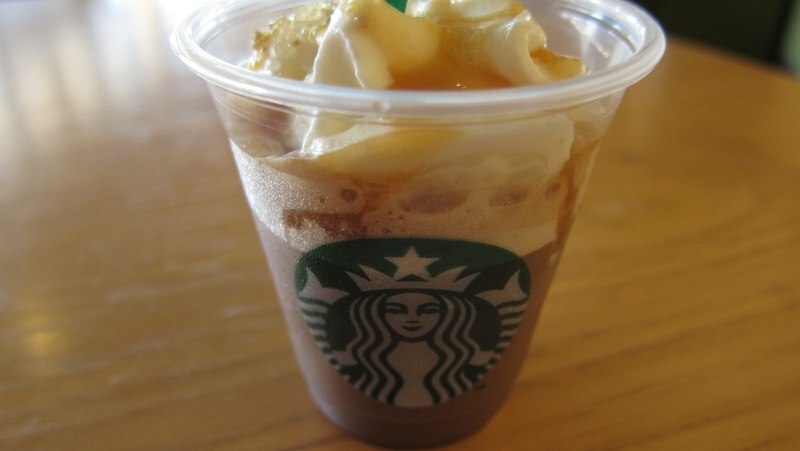 This Starbucks Secret Menu drink will remind you of Cracker Jacks mixed into thick, yummy liquid form. The ingredients for this one aren’t hard to remember. It starts with the Toffee Nut Frappuccino. 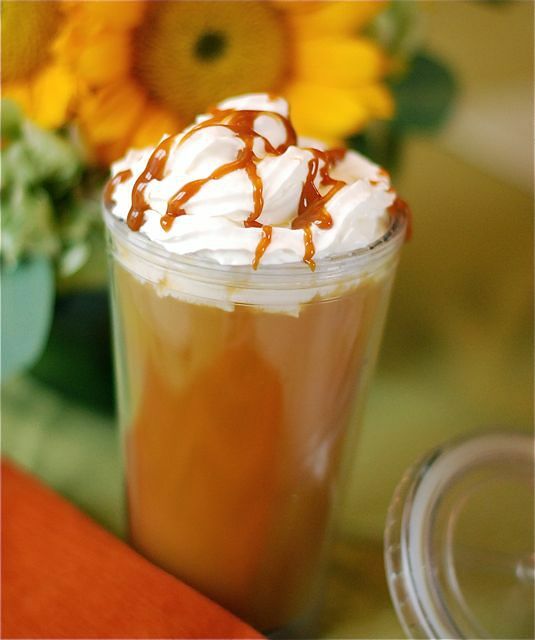 Then, ask your server to top your drink with a drizzle of caramel along with some whipped cream and some sea salt. If you want a distinct salty taste, then go with two packages of the sea salt, but if you want the salt taste to be a little more subtle, then just go with one pack. Can’t you just imagine how fantastic it would be to enjoy the amazing taste of Nutella in a drink! It all begins with you ordering a Coffee Frappuccino. Then, if you are opting for the Venti ask for one and a half pumps of hazelnut syrup, for the Grande go with one pump, and for the Tall ask for half a pump. You will also want some mocha syrup added. You will need three pumps for the Venti, two pumps for the Grande, and one pump for the Tall. Finally, ask your server to blend some whipped cream into your drink. If you are someone who really loves whipped cream, then have another dollop added as a topping with a drizzle of caramel if you are up for a real treat. If you love the taste of fruit, particularly blackberries, then you won’t want to miss out on this Starbucks Secret Menu favorite. Start by asking your server to mix you up a Vanilla Bean Frappuccino. If you are ordering the Venti, then ask for two pumps of white mocha syrup to be added. If it’s the Grande you are opting for, go with one and a half pumps, and for the Tall just go with one pump. Then, you will want a scoop of freeze-dried blackberries blended in. This Starbucks Secret Menu drink is great just like this, but if you want to indulge just a little more, then ask for a topping of whipped cream. ‬The standard Starbucks menu is a great place to start with the many base drinks this fast food chain has to offer, but the best Starbucks drinks are surely those found on the Starbucks Secret Menu.